Little Big Band is a vibrant 7 piece brass band, with an extra trumpet and drum kit, recreating the classic sound of Big Band and Swing in an instrumental form. Seven piece brass band recreating the classic sound of Big Band and Swing. 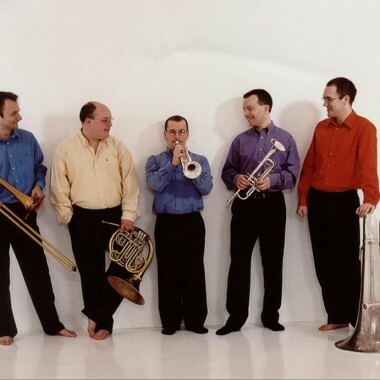 A novel concept – a Big Band sound within an economic seven piece line up! 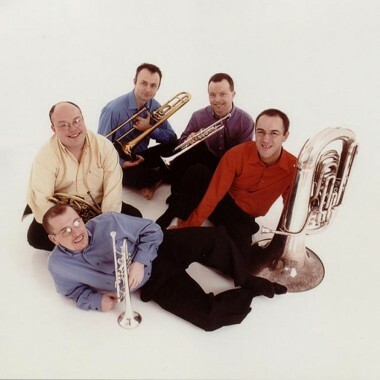 Chameleon Brass Quintet beefed up with an extra trumpet and drum kit, recreating the classic sound of Big Band and Swing in a purely instrumental form. 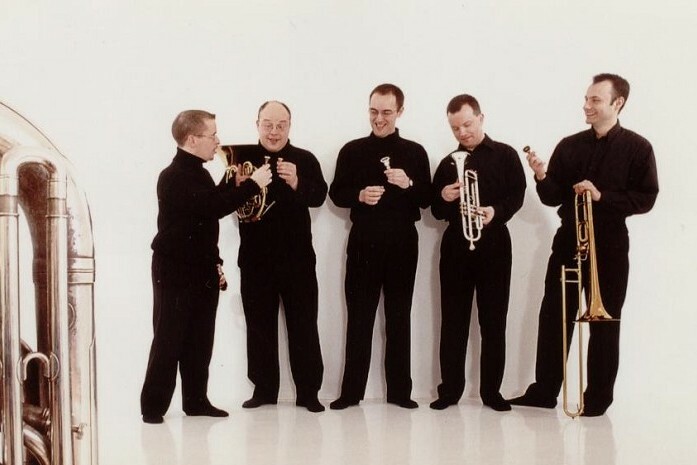 A vibrant, entertaining ensemble, who enjoy playing music that audiences respond to, they have performed with The BBC Singers and have played at venues such as the Millennium Dome, Fairfield Halls and St Johns, Smith Square. Members of the group have worked on Yehudi Menuhin’s Live Music Now! scheme and are committed to music in education, currently working with several London boroughs. 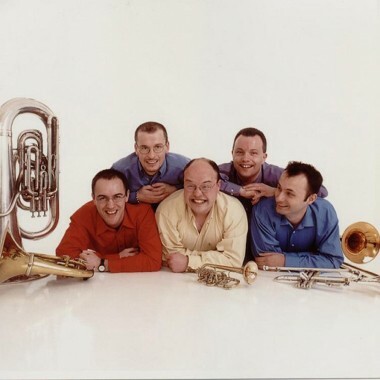 Individually the members of the group are freelance players and have worked with the RPO, Ulster, English National Opera, Royal Opera House, National Symphony and London Concert Orchestras and the Glenn Miller Band.